Hoi An was the cutest little town. Definitely my favourite place in Vietnam so far. It was slow-paced and without the crazy Vietnamese traffic. It is a town full of tailors who can sew almost anything you want them to in less than a day- ofcourse I fell in love with that. 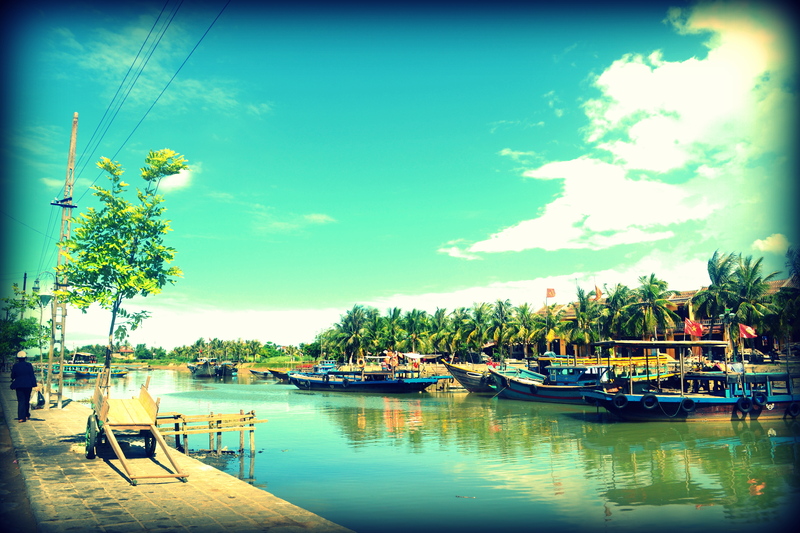 Travel Blog | Tagged: hoi an, hoi an tailors, holiday, mirrorme, travel, vietnam | no responses.